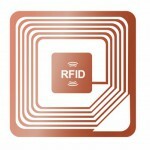 CS ols expertise extends into the field of Radio Frequency Identification / RFID labelling for laboratories. Although this technology has been around for many years, barcode based labelling is still the main technology used in laboratories. 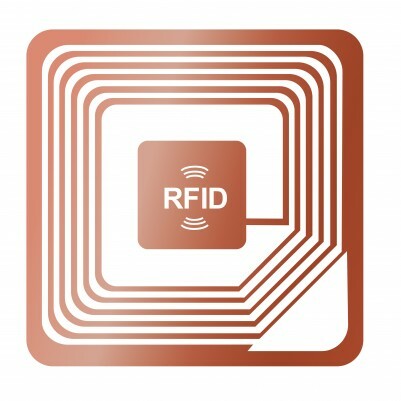 RFID has a number of advantages which could provide major time and efficiency savings. RFID labels and tags can be used throughout the lab and are not limited to conventional labelling of tubes, plates, containers, sacks, bags, cylinders, boxes etc. 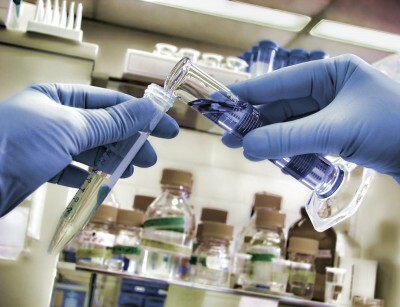 Plastic based tags can, for example, withstand sample preparation steps even in acid/cyanide/aqueous environments and so RFID can be used throughout your lab workflow. the item they are attached to.